This Danielle Nicole Harry Potter Horcrux Nagini Crossbody Bag is perfect for fans of snakes, especially Voldemort’s faithful companion, Nagini. 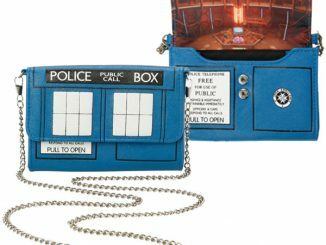 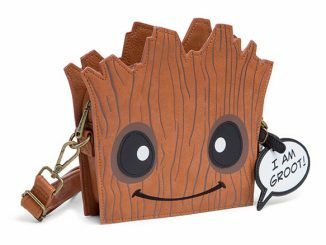 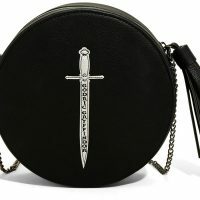 While this handbag won’t conceal part of your soul, it will make a unique accessory for a night on the town. 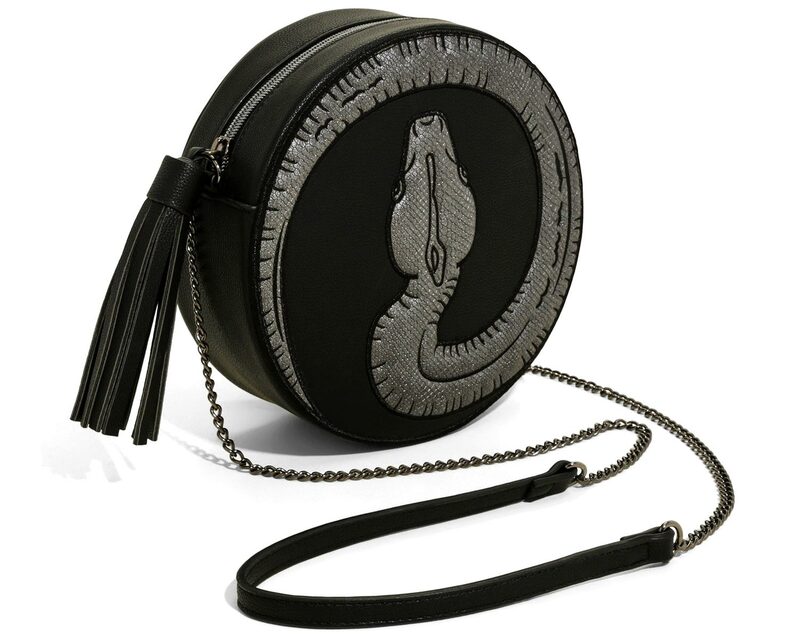 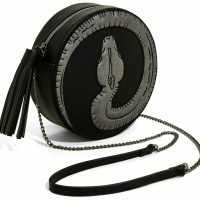 Measuring about 8″ in diameter, this round crossbody bag features intricate embroidery of Nagini, Voldemort’s snake. 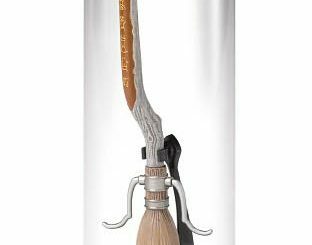 On the other side is embroidery of the sword of Gryffindor, the weapon used by Neville Longbottom to kill Nagini. 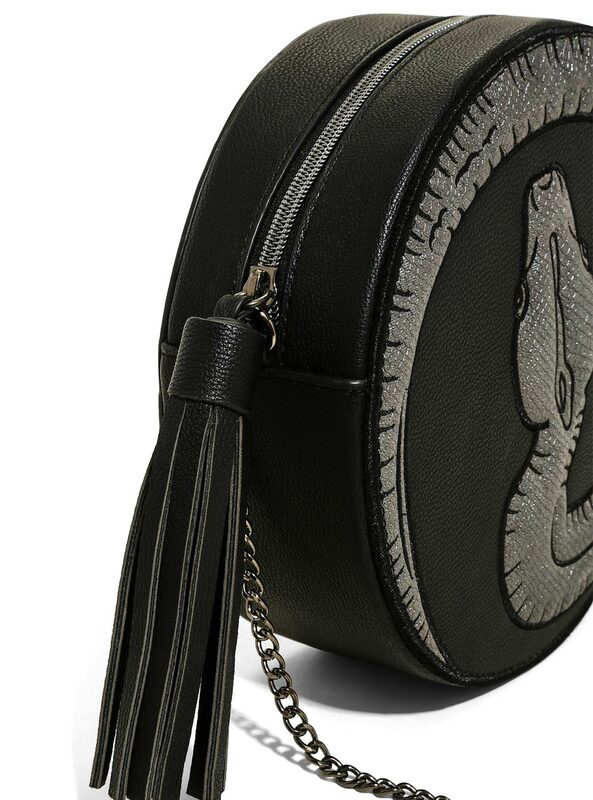 This purse also features burnished hardware, printed lining, and a tassel zipper pull. 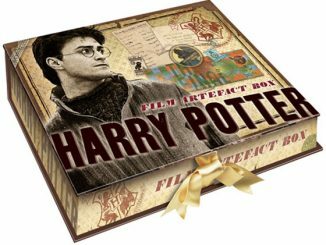 Introducing the limited edition Harry Potter Horcrux collection from Danielle Nicole! 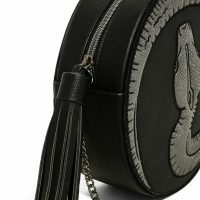 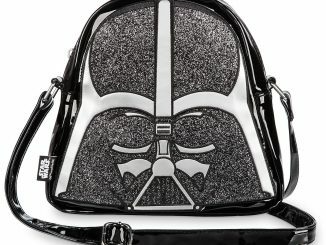 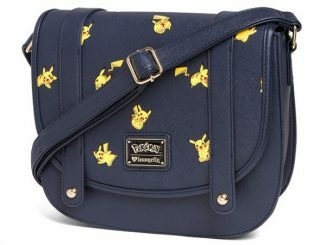 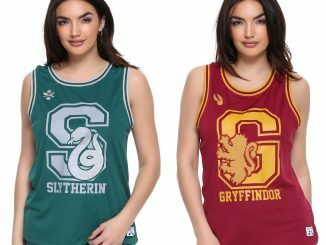 Danielle Nicole and Harry Potter have collaborated to create a co-branded handbag collection inspired by Lord Voldemort! 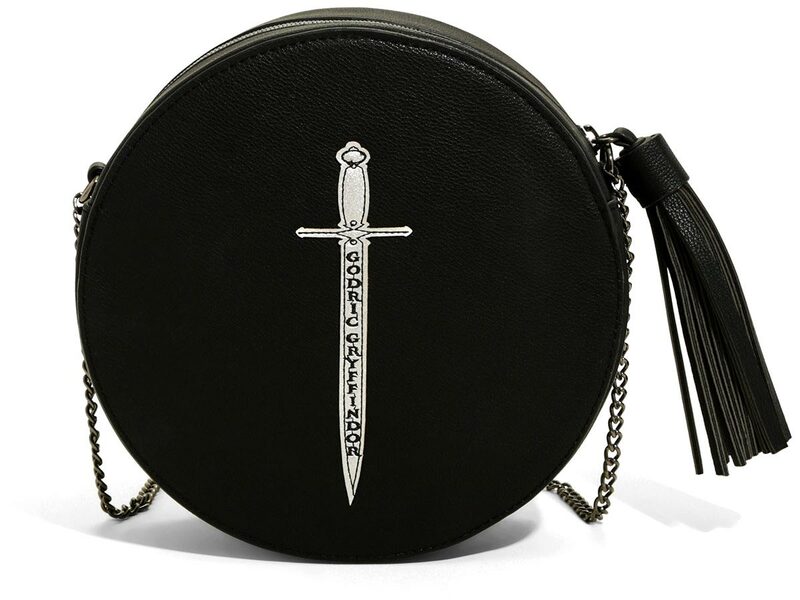 Danielle Nicole brings the iconic fragments of his soul to life in an unexpected way with modern elements like pom poms, sparkle and tassels — giving each item in the line a contemporary and modern flare. 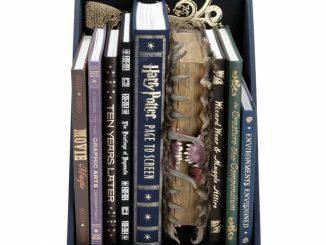 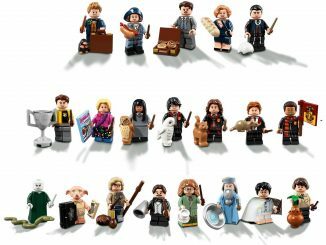 Each Horcrux will be represented in this limited edition line and released in the order they are destroyed in the series. 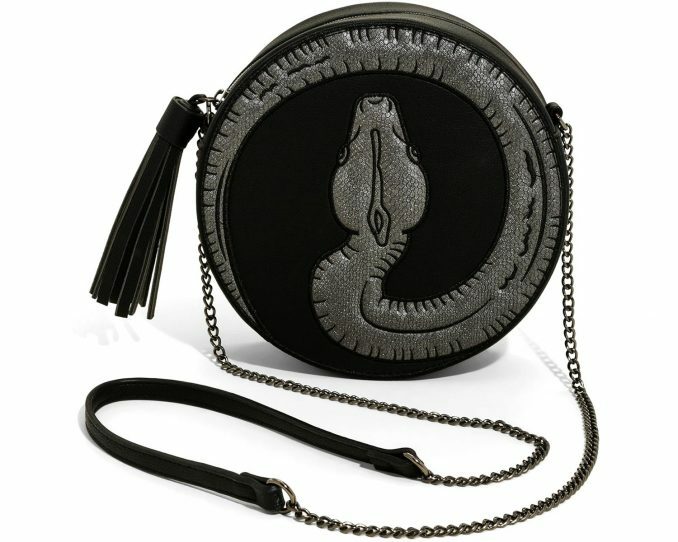 This round crossbody bag is number 7 of 7 and is based on the Dark Lord’s beloved pet snake, Nagini. 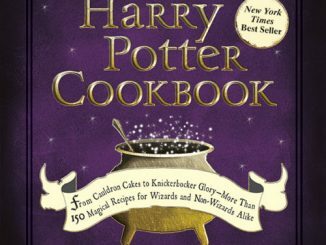 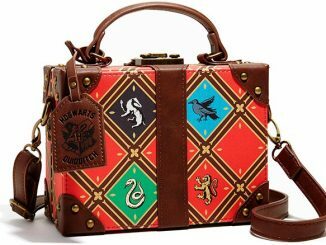 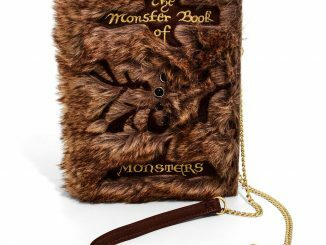 It features burnished hardware, Nagini embroidery, the sword of Gryffindor embroidery, a tassel zipper pull, and printed lining.